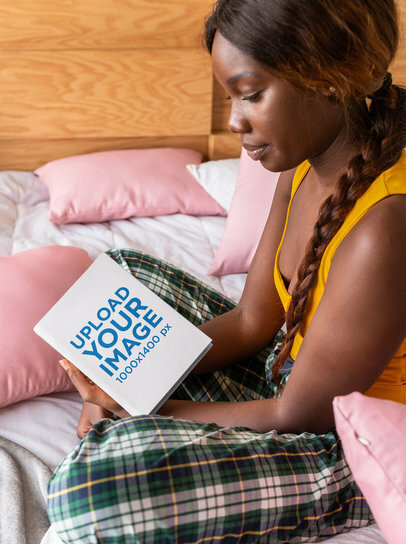 Use this beautiful visual featuring three messy books on a bed while near a yellow cup of coffee and promote your latest design for book covers in a beautiful and realistic way! Use the menu on the right to choose a color for each book, then drag-and-drop your design image file over each upload button on the left. Simple, right? Try another Book Mockup! Wondering if you have an original book title? You can use our free Book Title Checker and find that out! 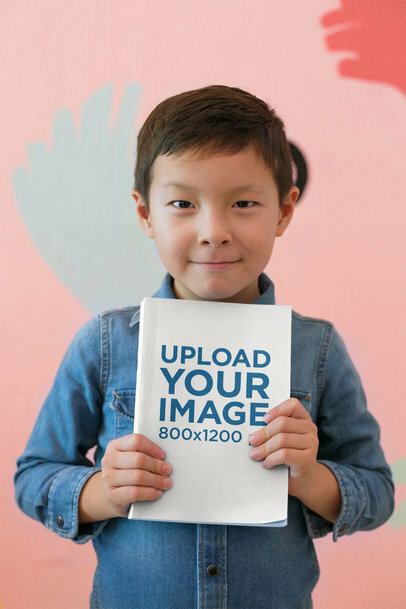 Go ahead and drop in your artwork to personalize this great ebook mockup. 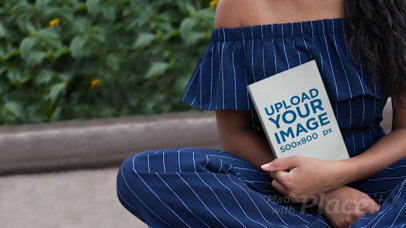 This e-book cover mockup template is about to save you a lot of extra work by simply dragging and dropping your image in, our book cover maker will do the rest for you. 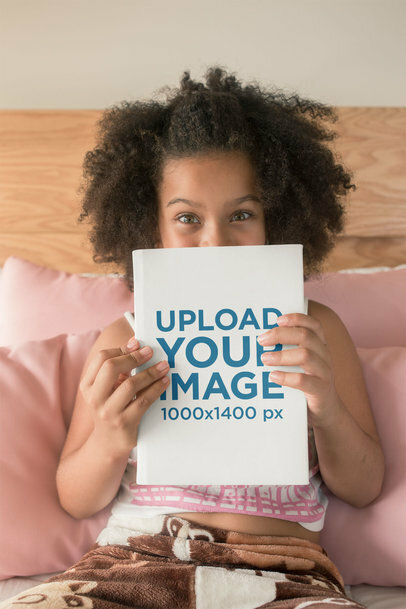 Use photo mockups to deliver a fresher tone of advertising, they are perfect for your consumer demographic! Don't have a book cover yet? Try our book cover maker! 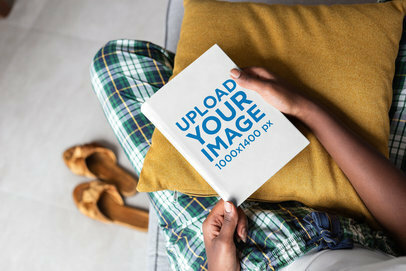 Promote your newest novel using this or any of all the cool and original book mockups Placeit's got ready for you. They're stylish and professional and they're the absolute best way to get more traffic to your website. 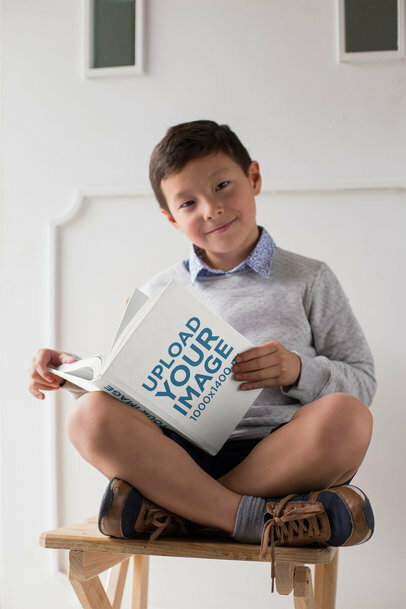 This book render mockup on a bicolor surface is the perfect way to showcase your newest book, so try it out now! 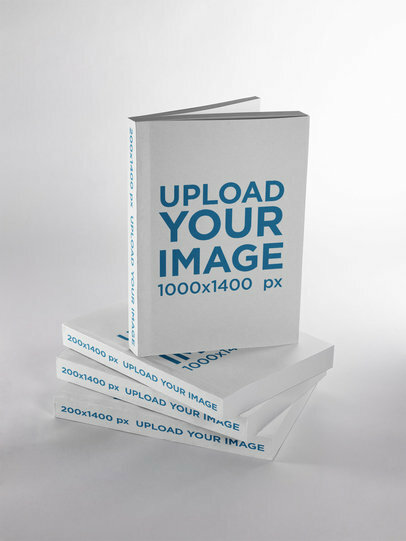 Start promoting your amazing book cover design with Placeit's amazing Book Mockups. 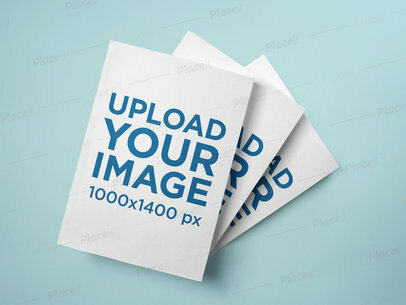 We create mockups that are perfect and easy for anyone to use. Like this one featuring a woman holding a book, it's pretty trendy and cool. You can even change the book's color! Cool, right? Try it out, it's easy. Use this beautiful book cover mockup to promote your new novel! This amazing shot features a cute girl hiding behind a book, looking at the camera with just one eye while standing in front of a rock wall. 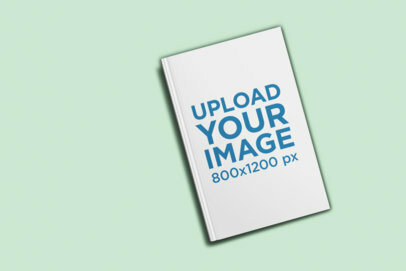 You don't need Photoshop or any additional software, just upload the image of your book cover and check how it looks! Start now, it's very easy. Can you imagine your own book standing in a store next to other popular kids books? 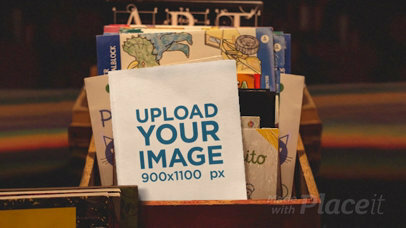 Well, it can be out of your head and into a picture with this video mockup from Placeit. You just have to upload your cover image and get this image to promote your book! What a better idea can be to promote a new book than with readers enjoying it? 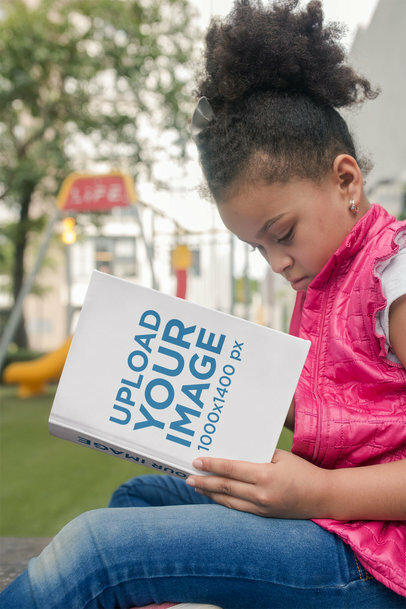 Try this mockup from Placeit with a cool parallax effect, featuring a young girl reading in a modern chair. You don't need any special software and it's very easy to use. Try Placeit now! 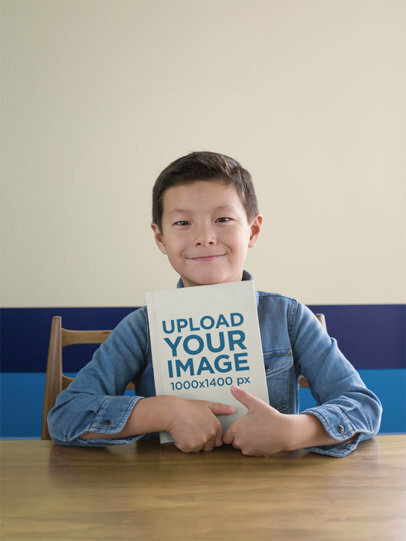 Create a beautiful parallax video to promote your book using Placeit's book video mockups! 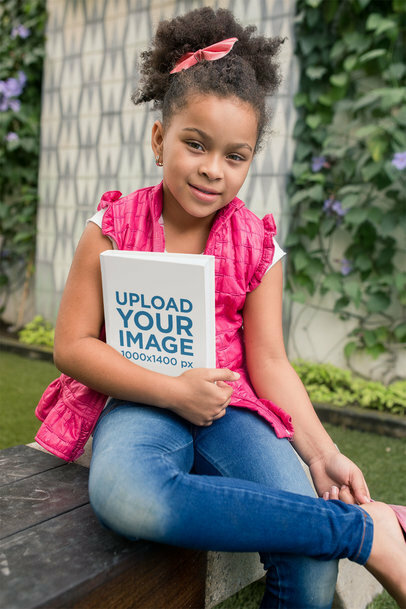 This one is a great choice, it features a girl sitting by some plants while holding a book against herself. Start now, use Placeit's videos and promote your latest designs for books using amazing visuals that your audience will love! This book mockup features a tilted book over a slightly gradient background and it's perfect for showcasing your latest book in a professional and stylish way that is sure to entice your audience and get you a ton of visits to your webpage. 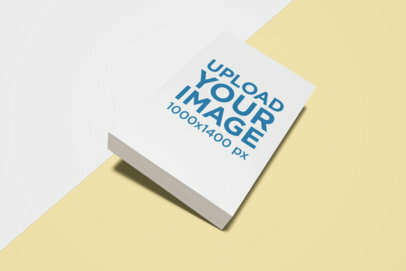 It's cool and stylish and perfect for you, so start now showcasing your latest novel using Placeit's original mockups. This professional minimalist book mockup is the perfect visual for showcasing your newest novel in a cool and stylish way that is sure to attract a ton of views to your website. It's a simple image that will help your audience relate to your book in a natural way. 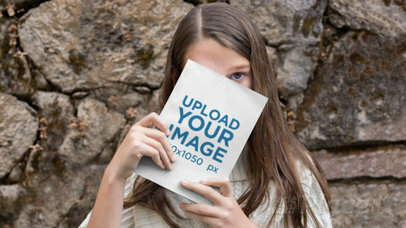 So start using this or any of Placeit's mockups to promote your latest book! Create amazing marketing visuals to promote your latest book designs online. 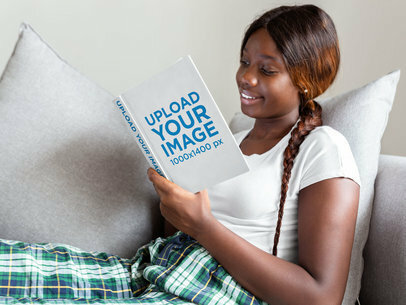 Try out Placeit's book mockups and start getting more visits to your website right away. 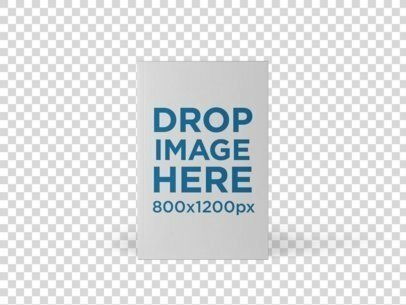 This is a very cool mockup of a book inclined upon a dual background, a perfect shot that will help you showcase your latest book designs in a professional and stylish way. Create an awesome visual to promote your latest novel. 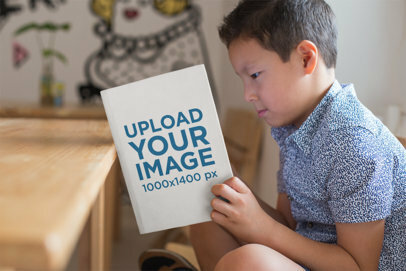 Try out Placeit's cool book render mockups and start getting more visits to your webpage. This book mockup features a book over a bicolor surface, a minimalist way for you to compete in a professional way with the best books out there. Make the best of your book's marketing campaign now. Have a look at this gorgeous visual featuring a book standing on three other books, it's a great option if you are looking to promote your latest book cover design in an easy and realistic way. 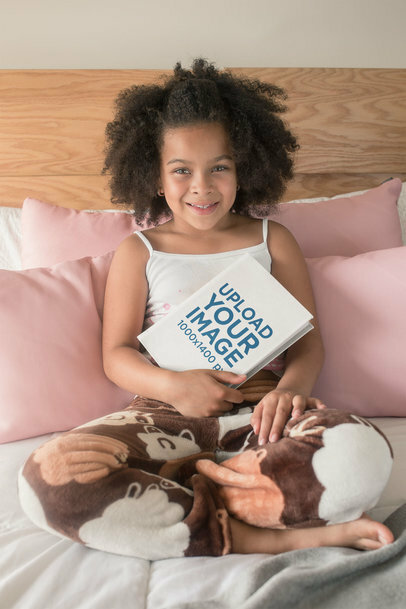 Start now, drag-and-drop your design image file over the book cover upload button and the spine design image over the book spine upload button to the left. Don't forget to choose the color of the books using the HEX tool on the right! Try another Book Mockup! Wondering which publishing platform offers the highest royalties? Get the answer on our blog! 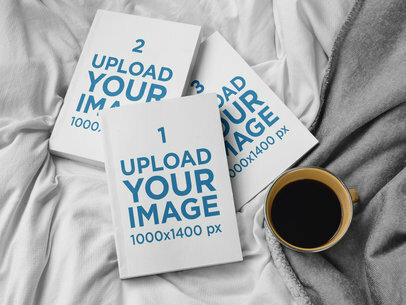 Have a look at this awesome mockup featuring three books arranged over one another lying on a white surface, it's an excellent visual for you to promote your latest book cover in a beautiful way! 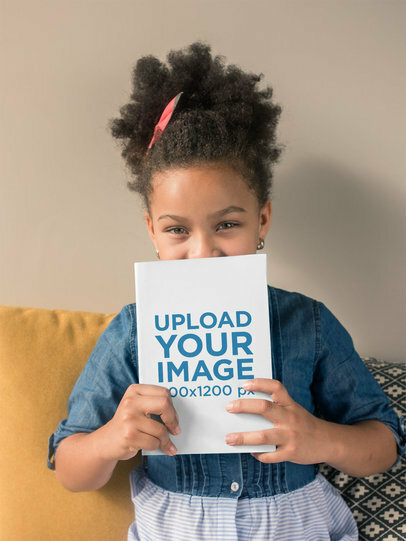 You just have to drag-and-drop your jpeg or png image file over the upload button on the left, and don't forget about choosing the color of the books with the HEX tool on the right. Try another Book Mockup! 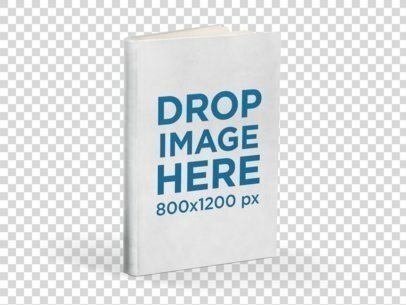 Got a cool book design you want to show off? Do it with Placeit! We create beautiful mockups that are easy to use, functional and super eye-catching. 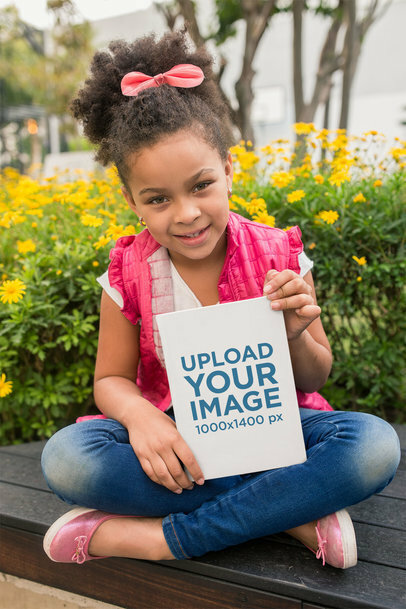 This one features a little girl showing off her book, your design will be front and center! This is perfect for any parent looking for an awesome children's book. Try it out! 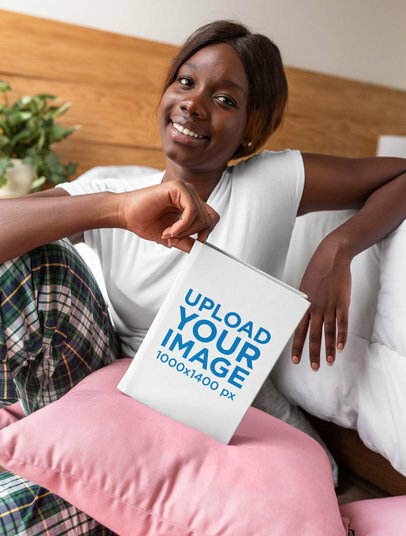 Create a cool visual featuring a girl holding a book while sitting on a bed and make your revenue grow Placeit's mockups! 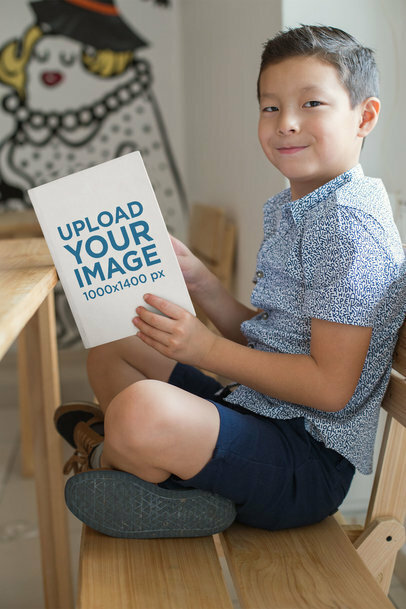 Start now and show your book design for kids with a beautiful visual that will make your customers see your book cover on a more photorealistic environment that your potential customers will love. 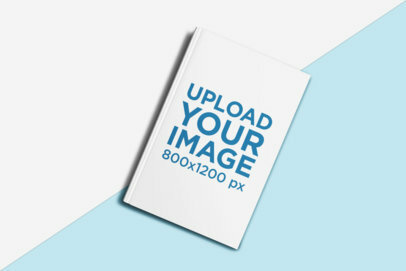 Your beautiful book cover designs can be easily displayed with Placeit's awesome mockups. We create mockups that are perfect for anyone to use and don't require any additional software. 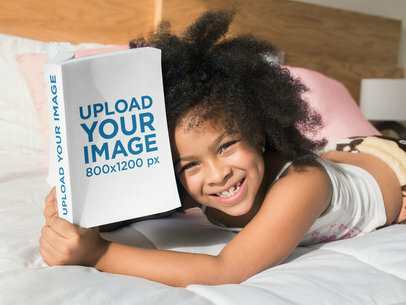 This mockup features a cute young girl lying on her bed with a book. Try it out, it's super easy! 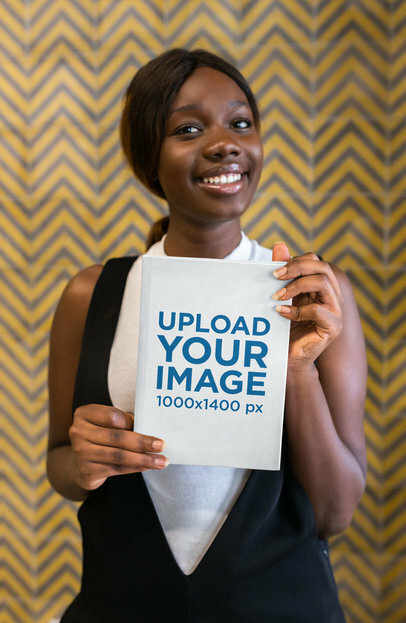 Get ready to promote your designs with Placeit in a super eye-catching way. We create fashionable, popular and easy to use mockups that anyone can use. 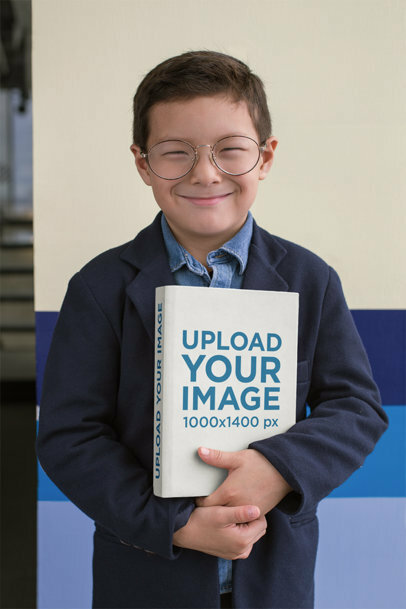 Like this Book mockup, it's pretty trendy and your design will be the first thing people see. Try it out! 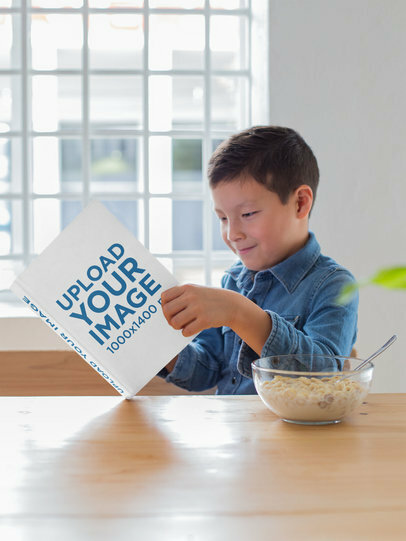 Edit your Book Mockup now. Reach even more parents looking for beautiful children's' books. 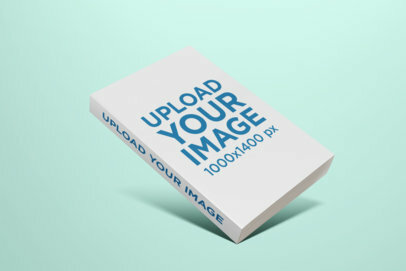 Placeit has amazing mockups perfect for your book cover designs. Like this one featuring a young girl sitting on her bed clutching a book. You can even change the book's color. Cute, right? Try it out, it's amazingly easy. 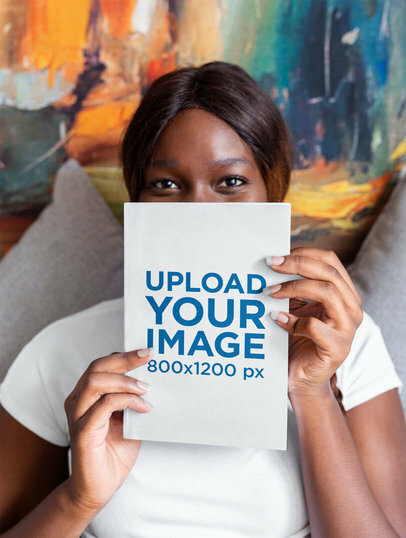 Enhance the way you promote your projects to clients and partners with compelling visuals like this ebook mockup in which you can add your own artwork without even opening Photoshop. 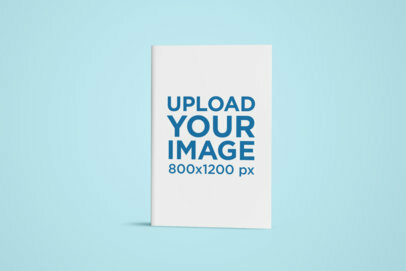 Promote your new book online with this professional cover design template right away. 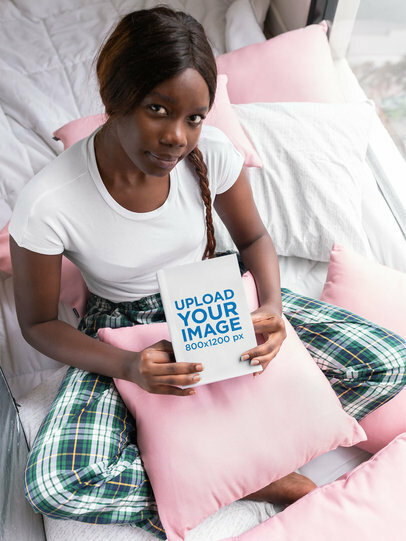 This image features an ebook in a vertical position lying over a white background. Give it a try right away! 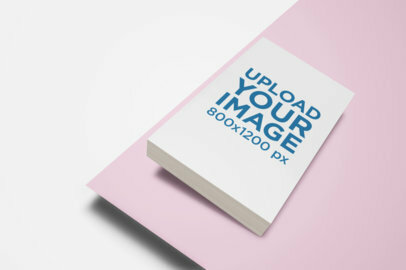 To see another E-Book Mockup click here! Don't forget to read this amazing Ebook Templates Guide! 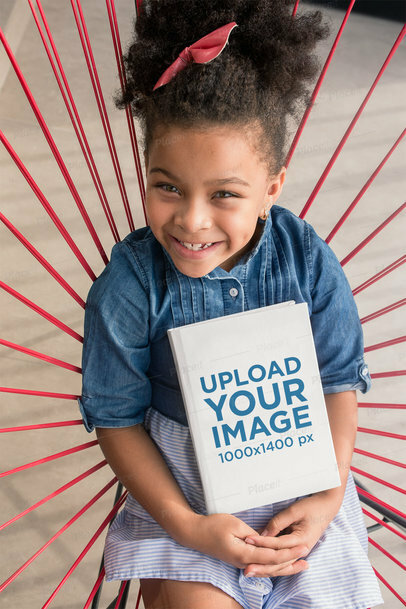 Create a gorgeous visual featuring a child sitting on a wooden table while holding a book and promote your book cover designs using a visual that your audience will definitely love! 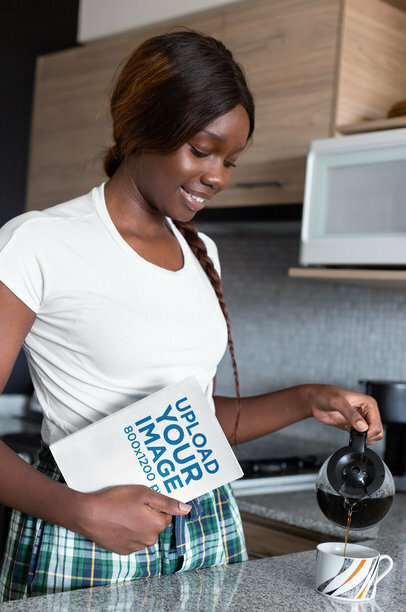 Watching a more photorealistic version of your book cover design is an excellent way to introduce them to your particular audience with a better strategy! 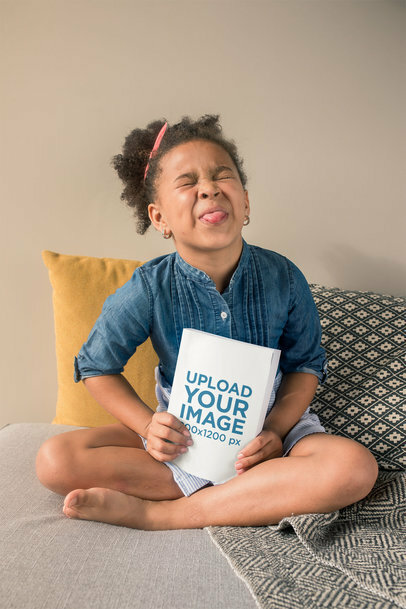 For best results, we recommend uploading an image that is 800x1200 px. 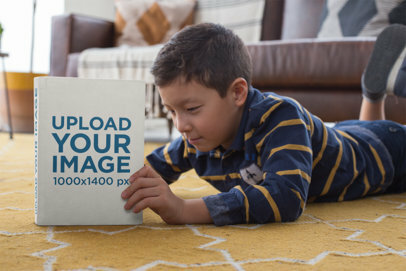 The file must be smaller than 5MB and not exceed 5000 px on either height or width. 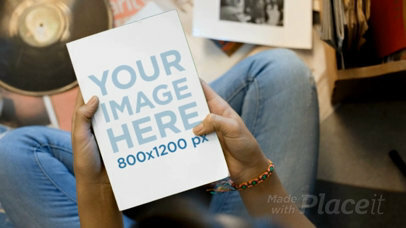 Use now this video mockup and boost your sales! 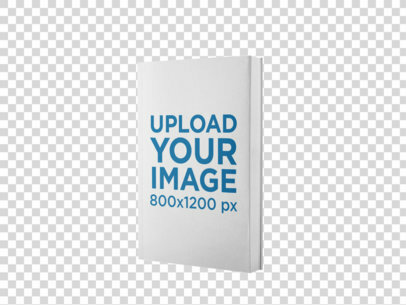 Just drag-and-drop your book cover design on the interface, we will process it for you in just seconds! 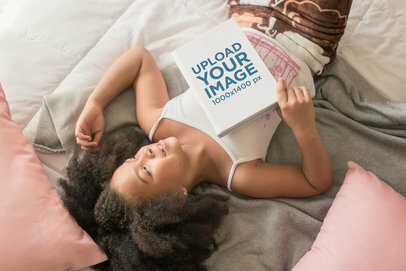 This video of a teenager girl sitting down on the floor while looking at a book is awesome for you to improve your image marketing! Make your customers feel engaged to you by showing them a realistic environment. 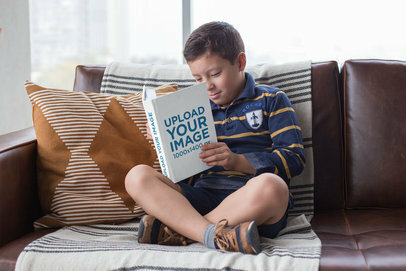 Try another Book Mockup here! 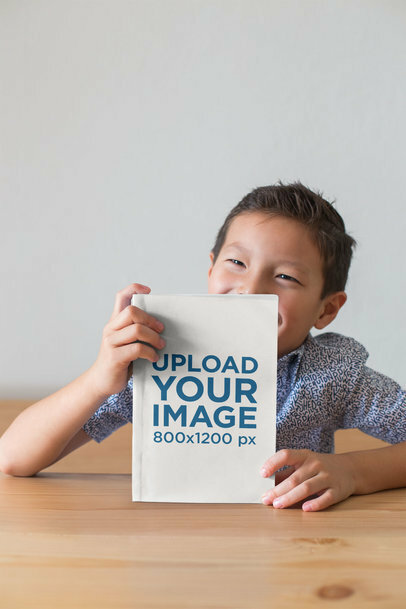 Display your brand new e-book cover design within this beautiful ebook mockup featuring a book standing over a white background and catch your specific target market's attention right away! 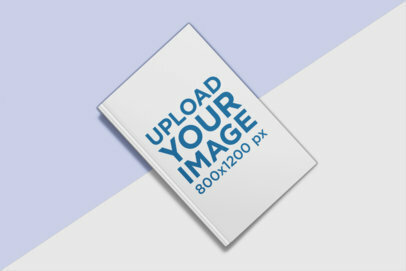 To see another E-Book Mockup click here! Did you know that print-on-demand book companies exist? 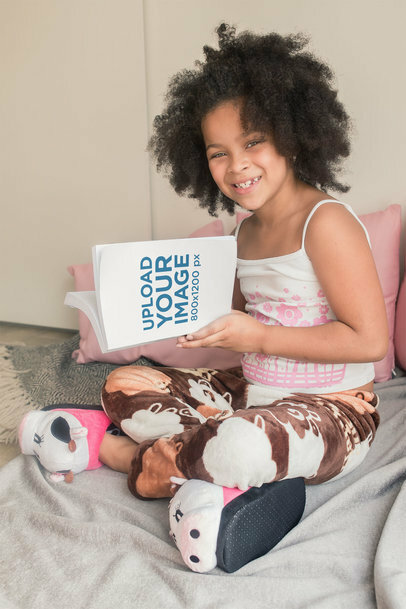 Sell a book, print a book, that easy! Learn how on our blog.